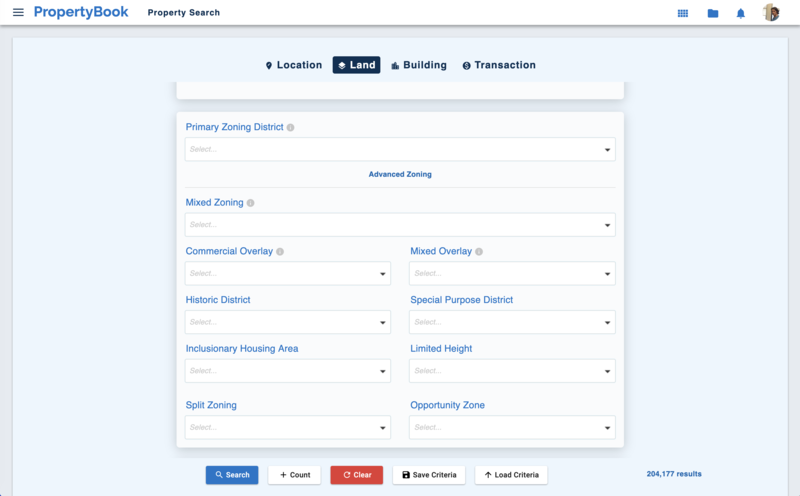 Find and assemble your next development site. 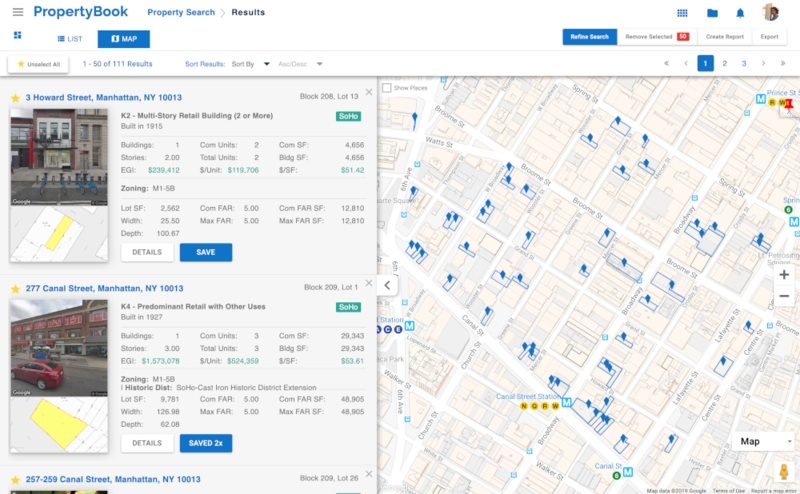 Propertybook is the most valuable tool for New York City real estate developers. 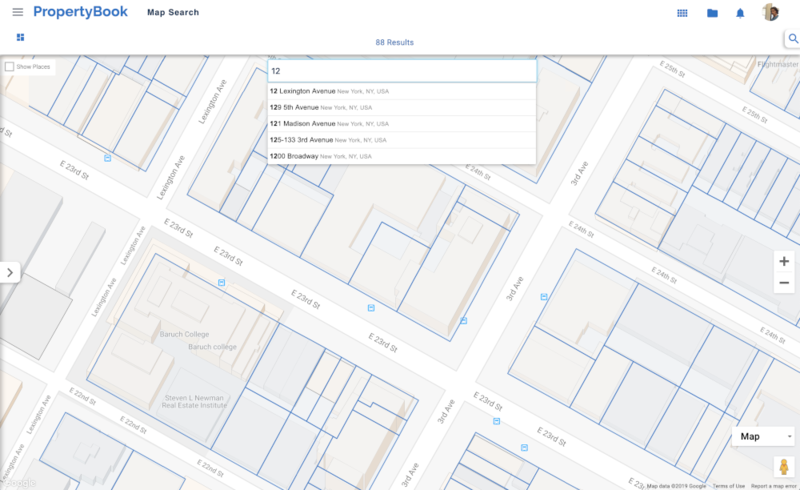 Developers use the PropertyBook platform to find sites, acquire properties and develop projects across New York City. 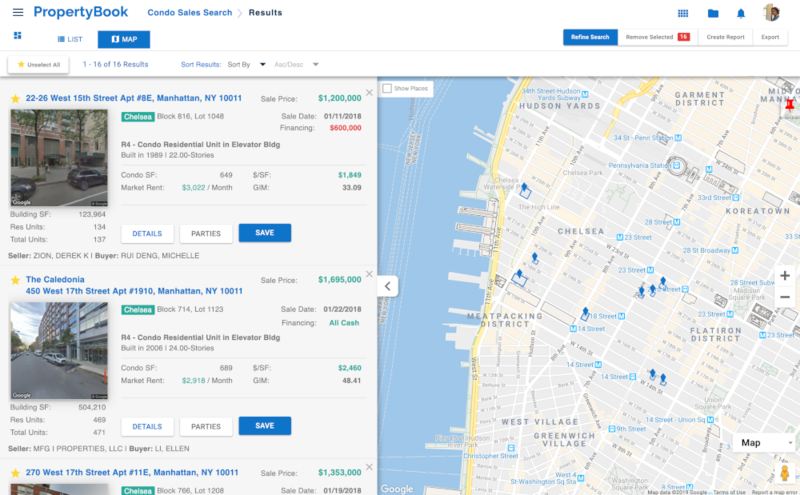 Real estate developers rely on PropertyBook for accurate data, to conduct research and to analyze the data necessary to make the best and most profitable decisions. 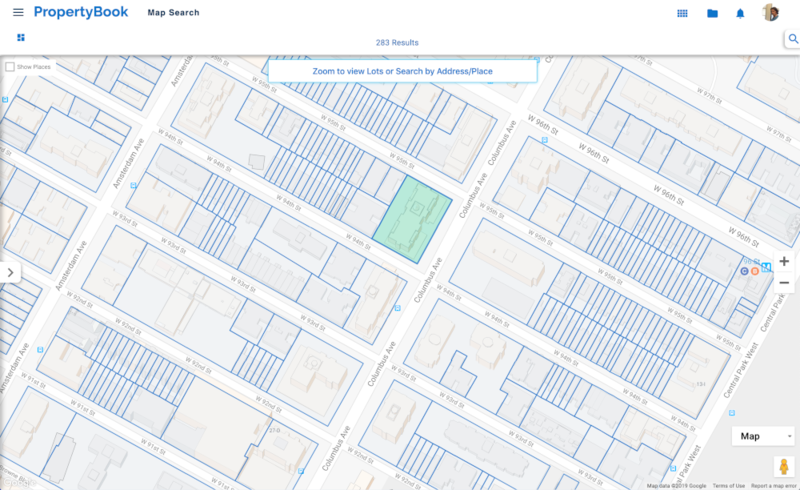 NYC real estate developers leverage PropertyBook to find development sites. 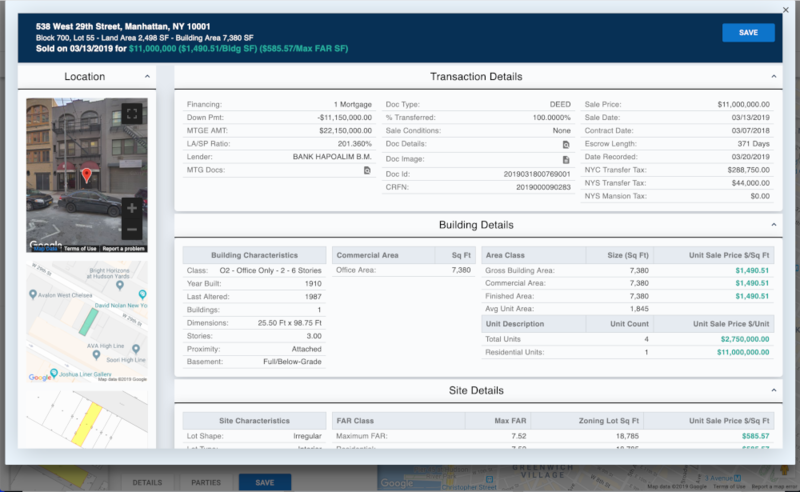 We equip developers with the most accurate property data including in-depth zoning details and ownership. Search DOB Applications and Permits for new buildings and major alteration projects to understand and accurately forecast future supply. 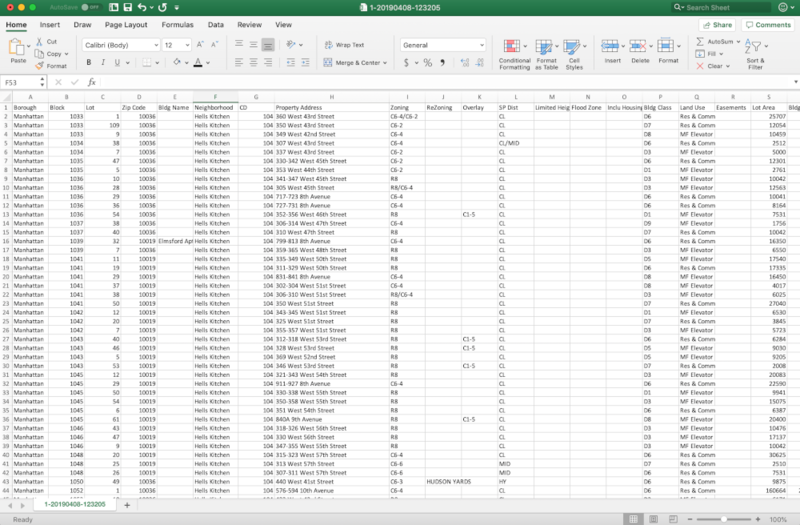 Research and analyze comparable land sales to ascertain market value of your subject site. Use data to your advantage when negotiating acquisitions. Advanced proprietary algorithms that curate data and add analytics that reveal valuable market and value insights.